Insteon Dimmer Switch acts as both a connected switch and mesh network in today's smart home. Pros: dual-band technology, acts as mesh network, easy to install, remote control. Cons: not easy to pair, creating scenes, price. Light switches are fairly mundane objects. Few of us pay much attention to them as long as they turn the lights off and on, or dim the lighting in a room. But smart devices of course aren't satisfied with just doing one thing. Insteon's Dimmer Switch fits that bill. The device is customizable and can be remotely control, while also able to handle the on/off and dimming controls you would find in normal dimmer switches. GearBrain was able to test the Insteon Dimmer Switch and we found it to be a powerful option for today's smart home. 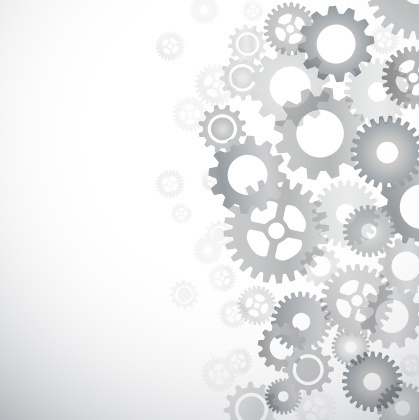 Here are some interesting features we uncovered during our testing. Insteon Dimmer Switch features Insteon's Dual-Band technology, a patent pending dual-mesh technology which creates a mesh network inside your home. We really like this technology because it uses both your home's power line and wireless radio signal (915 MHz) to connect all your devices. All other smart home hubs, like Samsung SmartThings, Apple's HomeKit or Wink, use standard radio frequencies (i.e. Zigbee, Z-Wave or Wi-Fi) to talk to their devices. Insteon's Dual-Band system allows signals to travel further through your house without interruptions which often happens with Wi-Fi based smart switches. The result? Insteon Dimmer switch can provide better coverage in your home by acting as as a repeater (Insteon repeater). And the more Insteon devices you add, the stronger and further the signal becomes in your home. 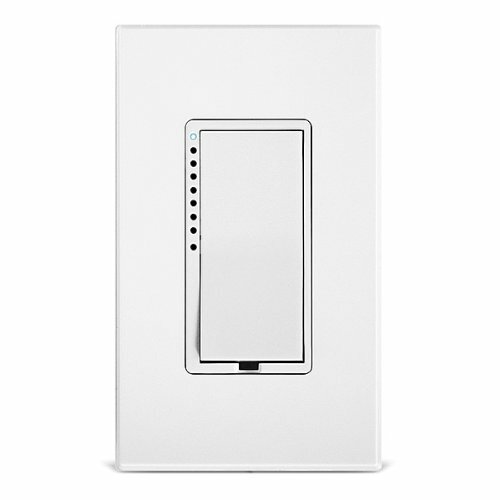 Insteon Dimmer Switch can handle 600W load. The company offers a 1000W dimmer and an on/off switch that can handle 1800W load. But what really sets this switch apart from other connected dimmers is its ability to controlled remotely in your smart home. Using the Insteon app, you can control any Insteon device including, of course, the Dimmer Switch. For this switch, you can dim your lights or set schedules for when you want your lights to go on or off. Also, Insteon Dimmer Switch has a custom ramp rate inside the app, which allows you to set how fast or slow your lights can either brighten or dim. You can even set a brightness level for your lights so when you just tap the switch, the light will go directly to that brightness setting. Another feature Insteon offers through its app, is the ability to create scenes. Scenes are pre-arranged situations you want to automate inside your smart home. We set up a scene for Insteon Dimmer Switch called Night Time. With this scene, we programmed the outside light connected to our Insteon Dimmer Switch to go on, while other lights in our house—connected to Insteon Hub—went off. We did find creating scenes using Insteon was not as easy as creating automations in other smart home hubs. However, once you get use to building them, they are effective. 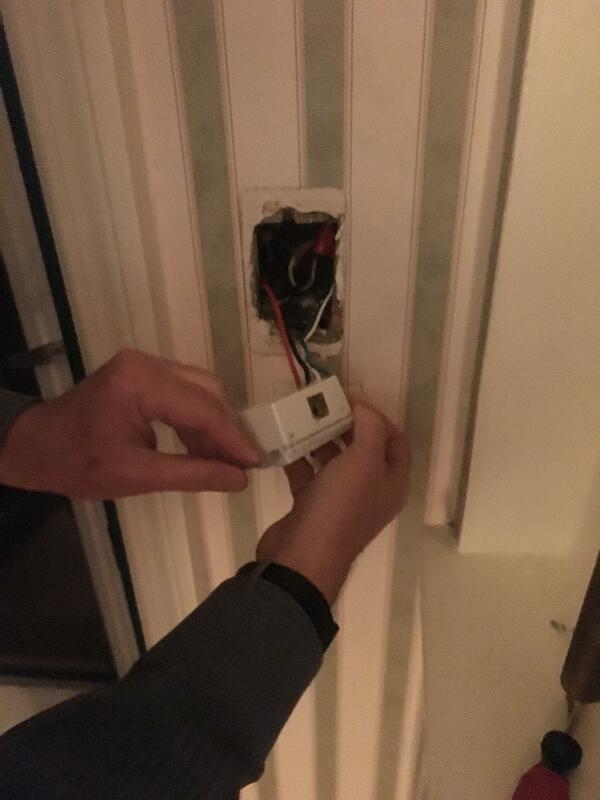 See how easy it is to install a Insteon Dimmer Switch. 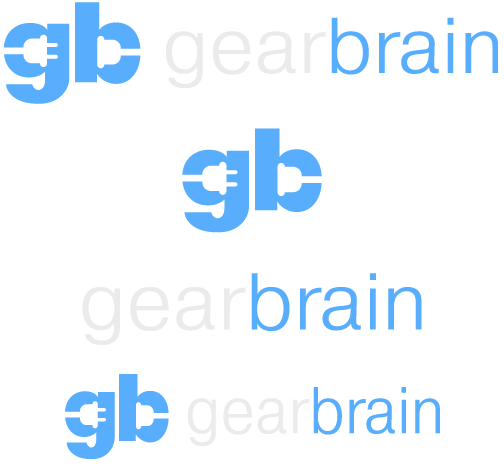 GearBrain will help you visually see how simple it is to install this connected device. Before removing old switch, make sure you turn the power off to the switch. When removing your old wall switch, make sure you take note of the wiring. You want to make sure you identify your load wire (red), line wire (black) and neutral wire (normally white). Make sure you have market the wiring correctly in the junction box. Note some houses might not have a neutral wire. If so, you might need to contact an electrician to assist you with installing Insteon Dimmer Switch. Or you can call Insteon customer service for help or a local professional who handles Electrical Switches, Outlets & Fixtures - Install or Repair from HomeAdvisor. Once you have wiring attached, make sure you have enough room in your junction box to place Insteon Dimmer Switch inside. You will need a deep junction box since Insteon Dimmer Switch and more smart switches are thicker than a standard switch. Secure Insteon Dimmer Switch in wall and take note of ID numbers on top of Switch. This will assist you in registering your Insteon Dimmer Switch with Insteon Hub. Installing Insteon's Dimmer Switch is not as easy as installing a standard switch. You just need to make sure you know how the wiring in your original switch worked prior to removing that device. We recommend labeling the wires on the old switch (i.e. red, black, ground) before unwiring it. You will need to make sure you have a hot, load and neutral wire inside your box. Many older homes only have two wires in their box and most smart switches require a hot, load and neutral wires to work correctly. 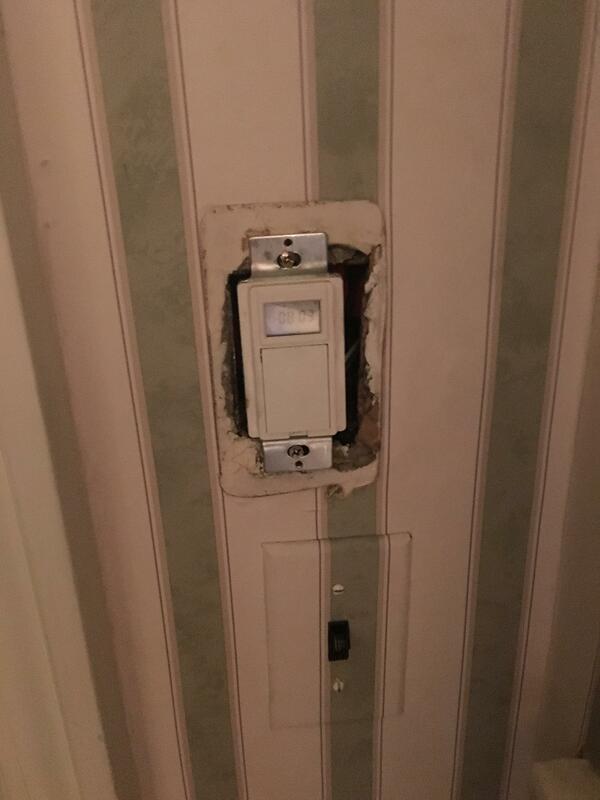 If you have this type of setup, you will need to use another Insteon Switch (a 2-wire dimmer) but it will have limitations as compared to the Insteon Dimmer Switch. Also, make sure you turn the power off before uninstalling the switch. Don't want to get any injuries. Another key point to check prior to installing the Insteon Dimmer Switch is the depth of your junction box. 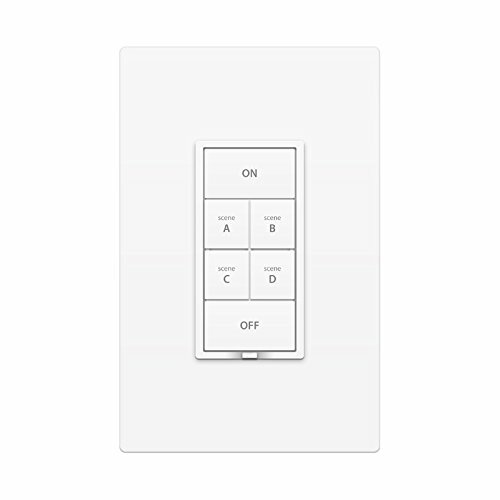 Insteon Dimmer Switch—or most smart switches—are wide and deep. They require more depth in the junction box than a normal wall switch. Make sure your junction has the depth of 1.2". You will need it to fit all the wiring and the Insteon Dimmer switch. For our test, the junction box was deep enough to use. 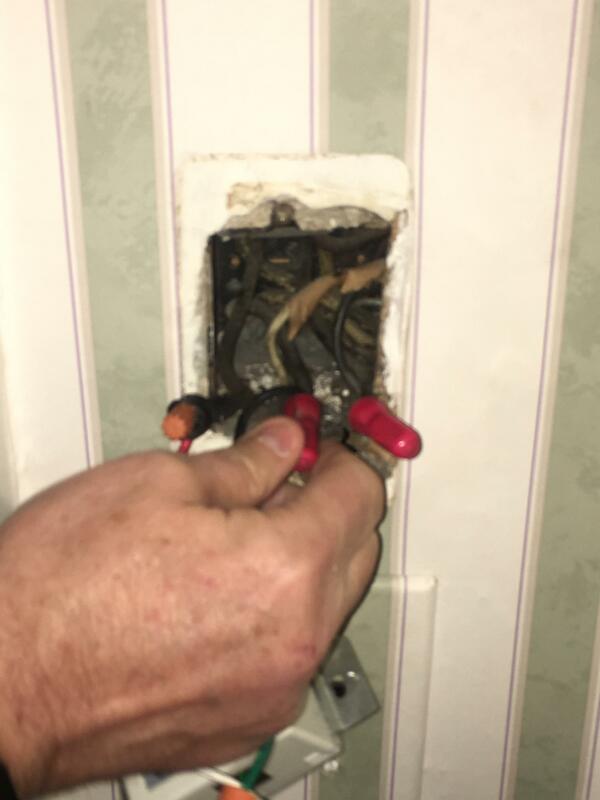 But in most old homes, junction boxes are not deep. 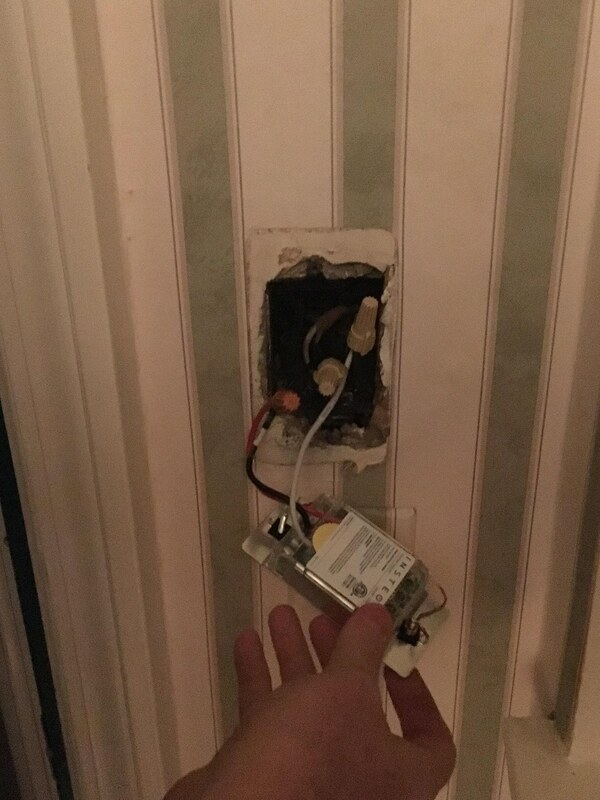 If your junction box is not deep enough, you will need to replace the old one with a new, deeper one in order to use the Insteon Dimmer Switch. In this scenario, you might want to consider hiring a professional electrician. 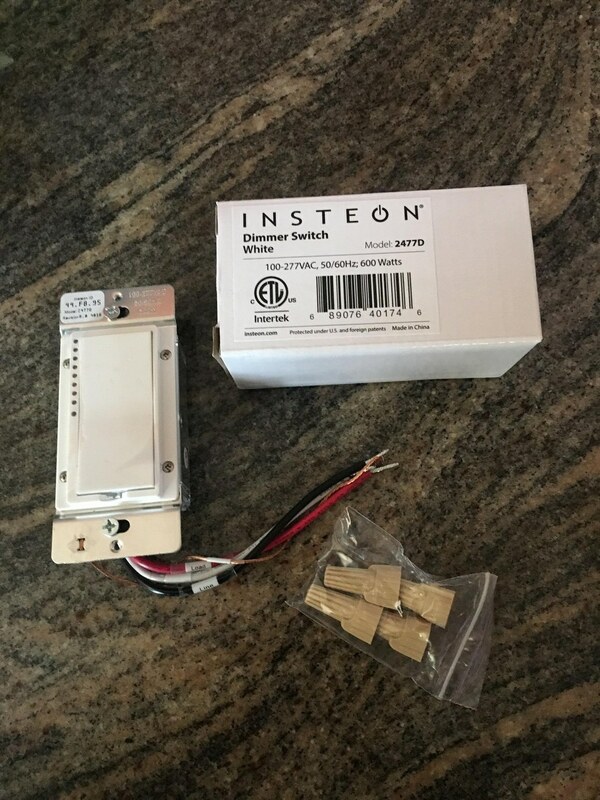 Once you're ready to install the new device, I recommend taking down the code on the front plate of your Insteon Dimmer Switch, as you'll likely need this to pair the switch with Insteon Hub. There are two ways to pair your device: you must press the set button several times on the switch before it is recognized by Insteon Hub. Or you can use the Insteon app, register your switch and insert the code. The app will pair the switch with the Insteon Hub automatically. We found the latter of the two way to be the most efficient and easier than pressing buttons. Insteon Dimmer Switch - notice code on top left of switch. Need for pairing with insteon Hub. 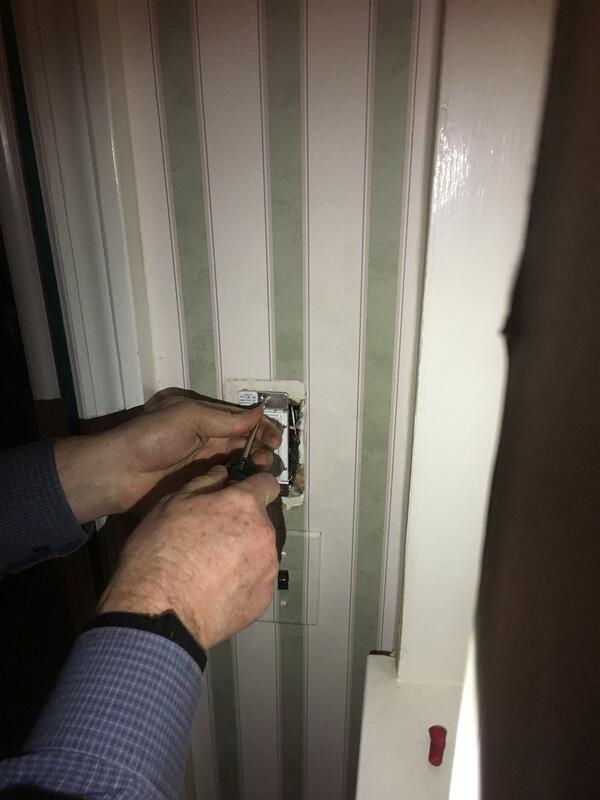 Once our pairing was complete—and the Insteon Dimmer Switch was connected to Insteon Hub—we closed the switch and were ready to go. The pairing process took a little longer than normal. We had issues with the wiring on the swtich. It seems the switch box we used had a lot of wires and we choose the wrong ones at first. But were able to get the correct wiring done and the switch to connect to the hub. Overall, if you are handy and know your way around electrical boxes, the installation of this switch will be a piece of cake. If you're not, it's still not that hard, but have some patience and take your time. Another decision you'll need to make is selecting type of bulbs you'll use. Insteon Dimmer Switches are compatible with 100 percent of the incandescent and halogen bulbs on the market today. 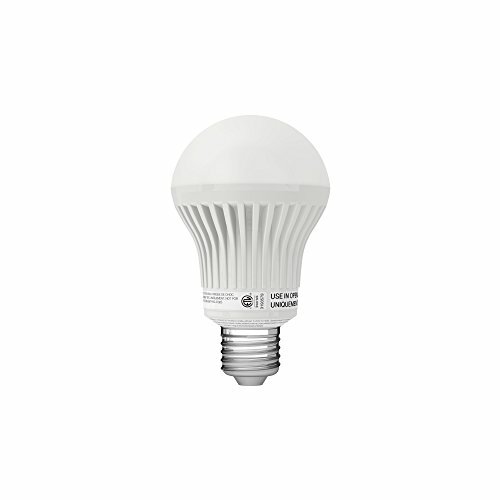 They will also work with dimmable CFL and 40 percent of the LED bulbs. They will not work with regular CFL or LED bulbs. We tried to use a non-dimmable LED bulb and it didn't work. Finally, Insteon does offer a special hub that works with Apple HomeKit. If you have this HomeKit-enabled hub, you will be able to control Insteon switches. You will need to download the version of Insteon App that's compatible with the Apple Watch app. You'll then be able to use the Apple Watch, and Siri, as your remote control, and also build scenes and automate schedules. For more information on this functionality, we recommend visiting Insteon's website. 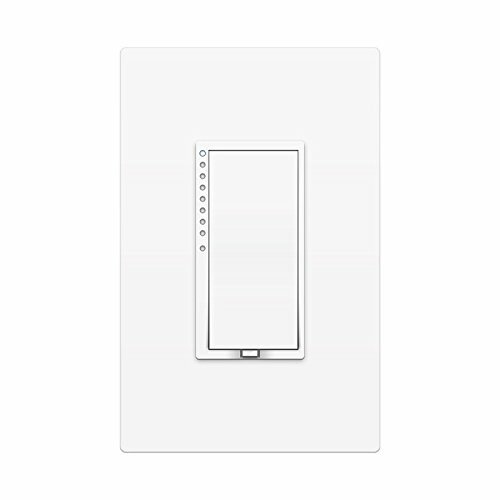 If you already own an Apple HomeKit, you can control Insteon Dimmer Switch if you connect the Insteon Dimmer Switch to your HomeKit hub and app. Insteon Dimmer Switch retails for $49.99 and can be purchased on Smarthome.com. You can also buy Insteon Dimmer Switch and other Insteon products on Amazon. 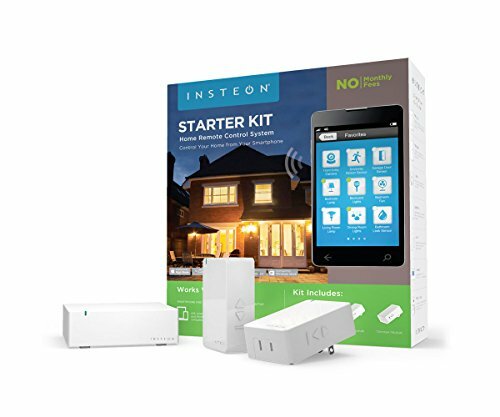 Insteon Dimmer Switch is easy to use, provides a dual-band connection and we think a solid choice for your first connected device, particularly if you are just starting to build your smart home. The Insteon Dimmer Switch can also be controlled by Amazon's voice-controlled Alexa. Plus, if you own an Amazon Echo or Echo Dot, you can download the Insteon skill and control your switches with Alexa. Voice is making integrating connected devices into your smart home easy and Insteon Dimmer Switch and other Insteon products have joined this movement.